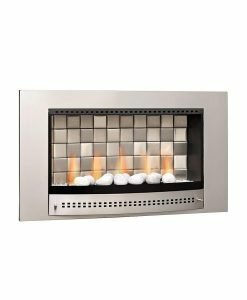 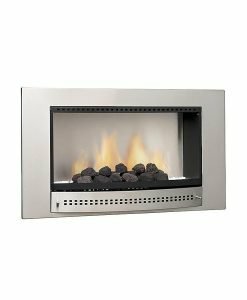 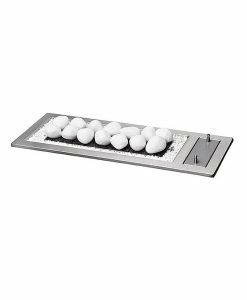 All our gas fireplace products range from portable, built-in and freestanding, for indoor and outdoor use. 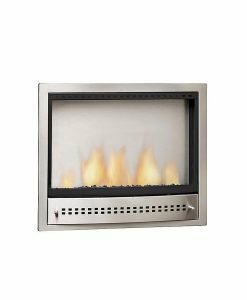 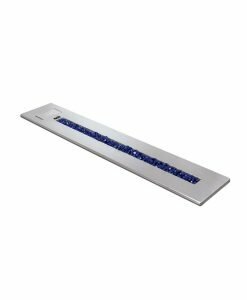 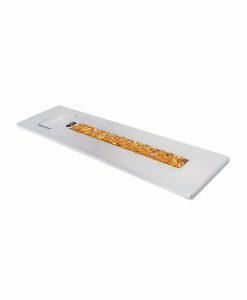 All our brands include Jetmaster, Megamaster and Homefires to name a few. 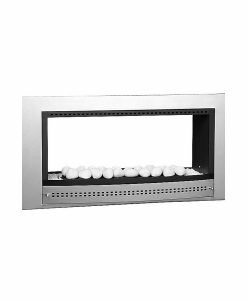 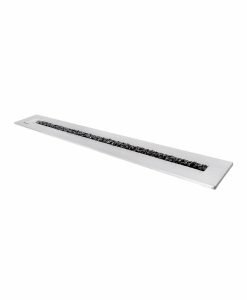 These fireplaces are manufactured to international standards with mild steel or stainless steel with cast iron as a staple. 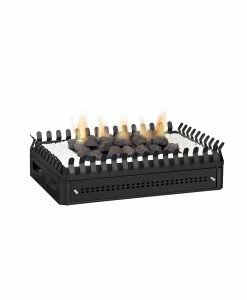 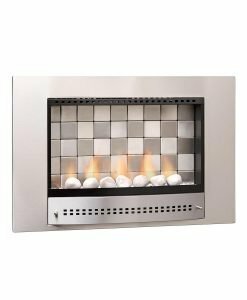 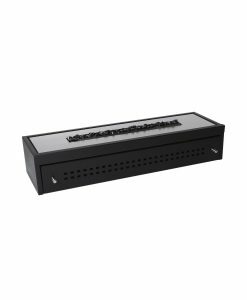 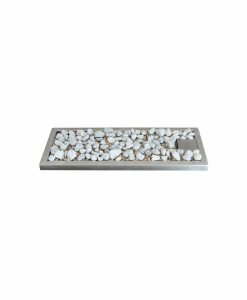 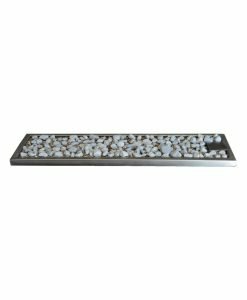 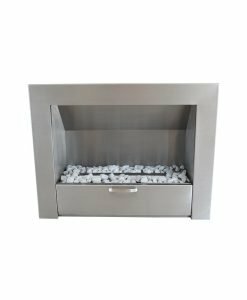 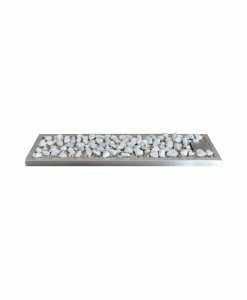 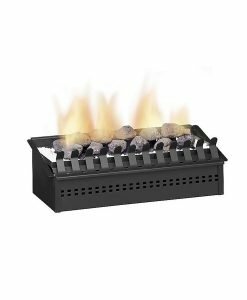 The gas fireplaces for sale on Braai Culture are of top quality and come with manufactures warranties with excellent post purchase customer service. 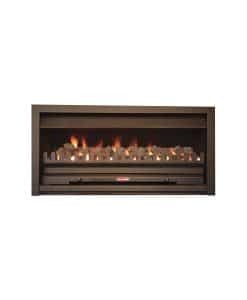 We deliver gas fireplaces to anywhere in South Africa including Western Cape, Gauteng, Eastern Cape, North-West, Limpopo, Mpumalanga, Kwazulu-Natal, Free State and Northern Cape. We also offer multiple means for one to pay online, all secure and trusted. 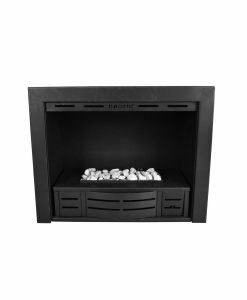 It’s important to us that all gas fireplaces for sale are built of the best quality materials and come with excellent post-purchase service. 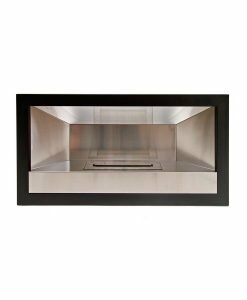 We offer a hassle free return for any units that do not fit the clients expectations. 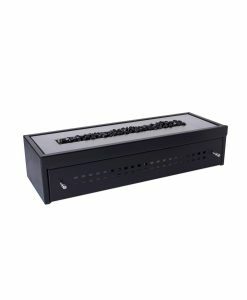 Our usual delivery time is 10-12 working days.